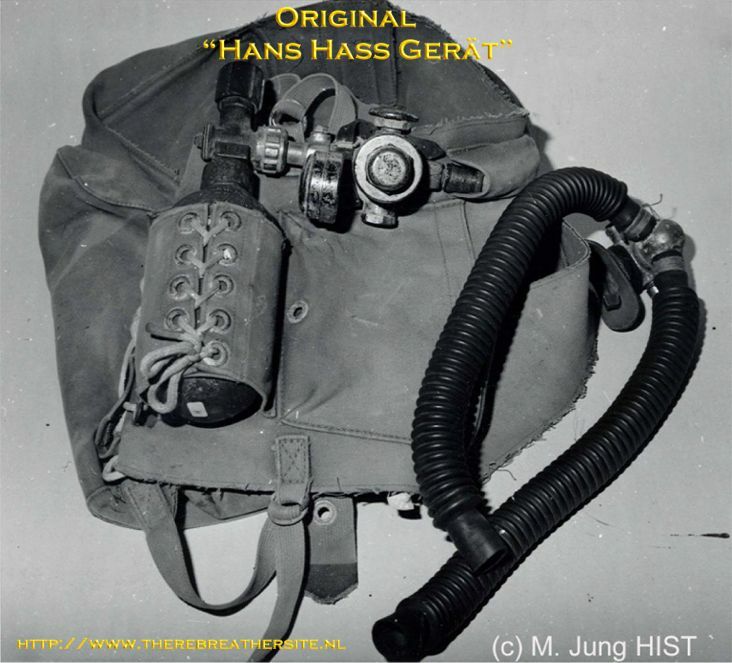 Many people asked questions about the rebreather used by Hans Hass. 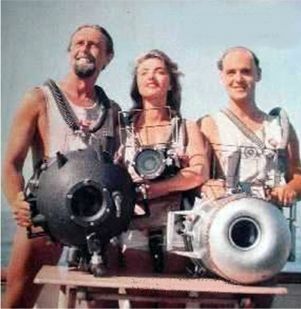 At first instance the rebreathers looks to be similar to the Model 138 or the Lt. Lund. With the help of Ing. 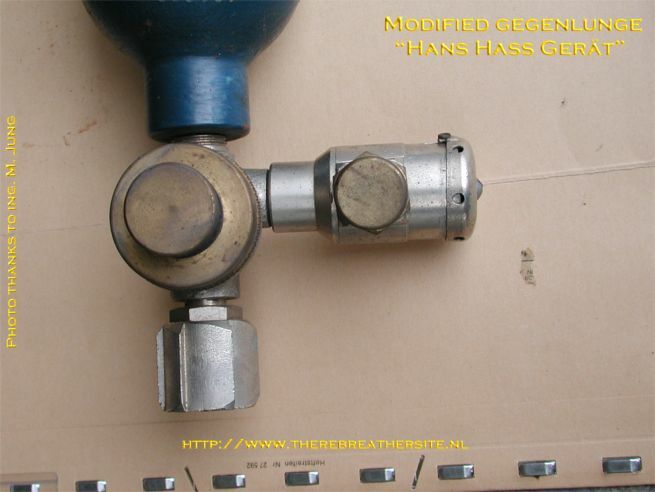 Michael Jung this article shows details on how Hans Hass modified his rebreather. There is an article about the conversion here already published earlier written by Mr. Jung. 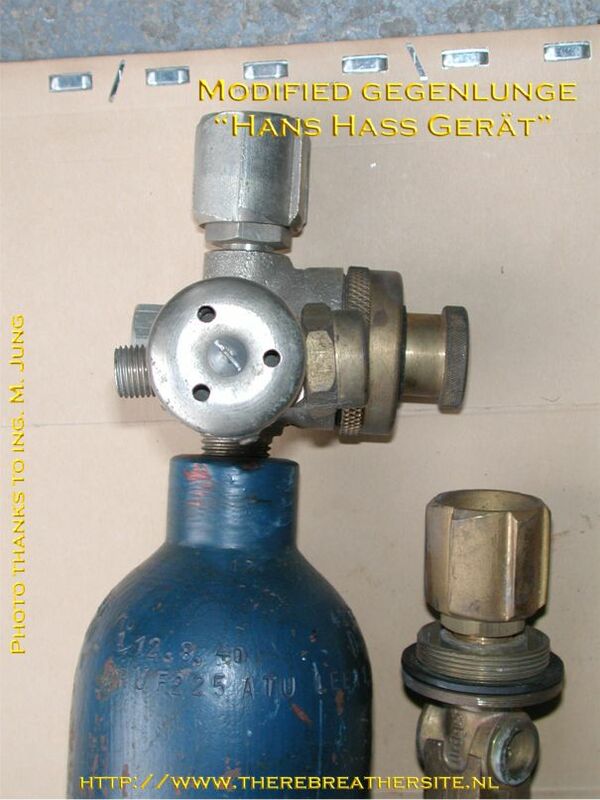 Mr. Jung was kind enough to answer my questions and even sent me pictures of the original rebreather used by Hans Hass! Enjoy! Q) How could A relative young man (21?) penetrate in a company like Dräger during WWII? How did he get in contact with Hermann Stelzner? A) Dräger was told to work with Hans because his research was officially defined as “important for war”. Especially for finding new food for the people and finding new methods catching fish and fish farming. Q) What can you tell me about Barakuda. 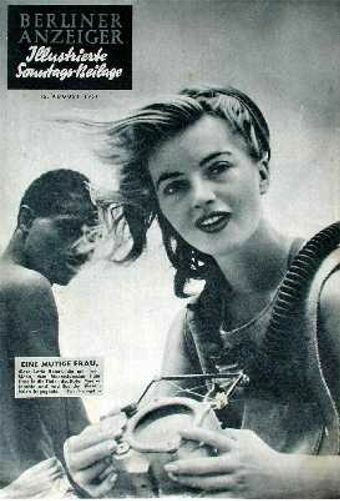 I have seen several Barakuda rebreathers (they look like the 138 to me) Here you can see a picture of the mentioned rebreather: Fotos Modell 138 I was told that Dräger supplied the sports market through this German "barakuda" company, but could not find anything about barakuda....Do you have background info on this trademark / company? 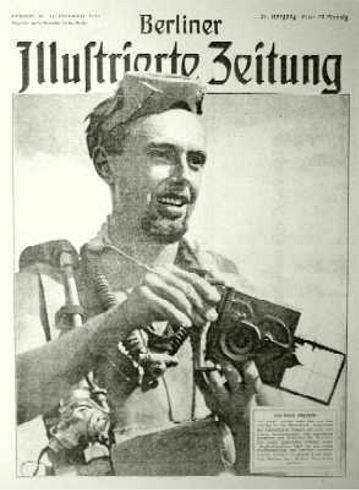 A) The “Barakuda Gesellschaft für Wassersport“ was founded 1949 in Hamburg by Hans-Joachim Bergann and Kurt Ristau, both former German frogman in WWII. 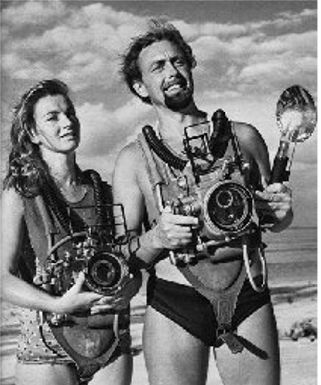 Barakuda had no own factory to build diving gear it was only to distribute the Dräger – oxygen rebreathers. 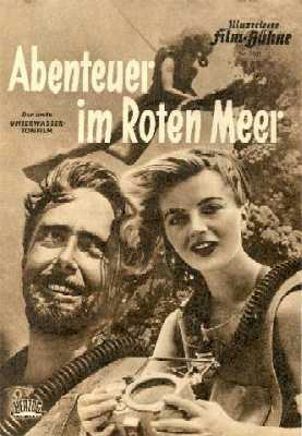 Starting in 1953 they had the following Dräger-oxygen-rebreather for sale: First the type “Tuemmeler”, than “Delphin I”, and than “Modell 138”. 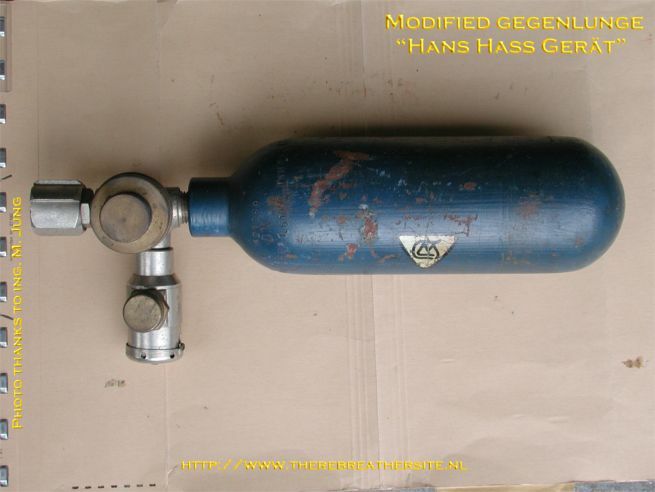 A) I enclose some illustrations from the original Dräger “Hass-Geraet” which was used by Hans Hass between 1942 – 1950. 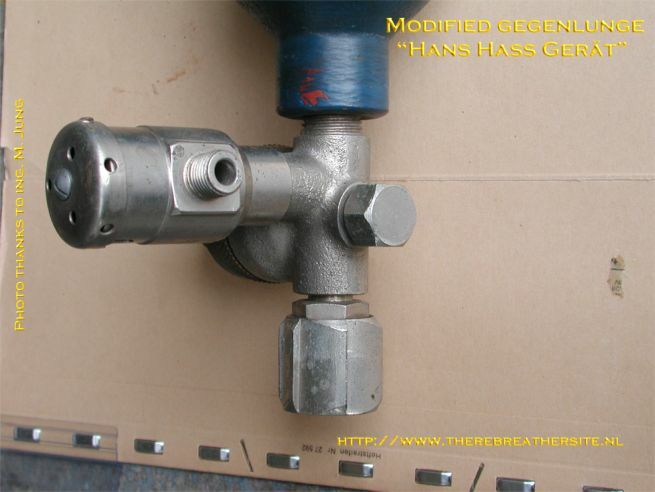 It was a modified “Gegenlunge” and NOT identically with the later “Model 138”. 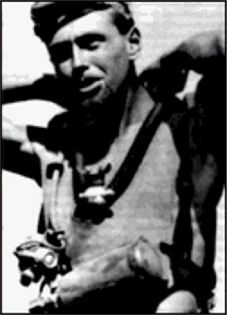 Q) Did the unit of Mr. Hass performed as a model to develop other rebreathers like the 138 and/or the Norge and or Lt Lund? 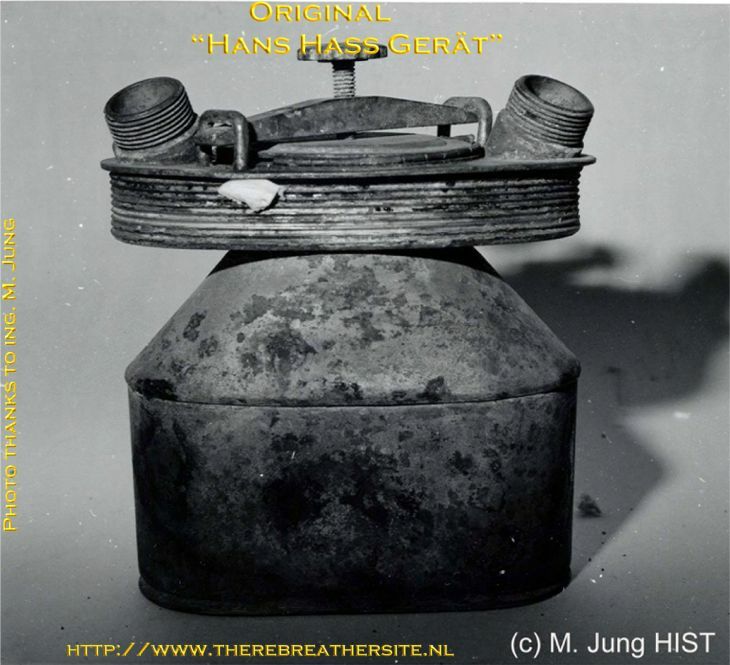 A) Yes, the “Hass-Gerät” was the forerunner of the other types. Q) Can you tell me anything about the character of Mr. Stelzner, or the relation between Mr. Hass and H. Stelzner? 7)And Finally, unfortunately Mr. Stelzner died before his book "Tauchtechnik" was published on the 19 October 1942. Do you know the cause of his death? A) Hass and Stelzner met only 2 or 3 times in Lübeck by Draeger. Stelzner died because of a heart attack in his office while writing his book.